The Lowrance Hybrid Dual Imaging (HDI) Skimmer Transducer uses a Mid/High CHIRP Sonar plus DownScan Imaging (455/800 kHz). The Sounder operates at depths up to 1,000 feet. 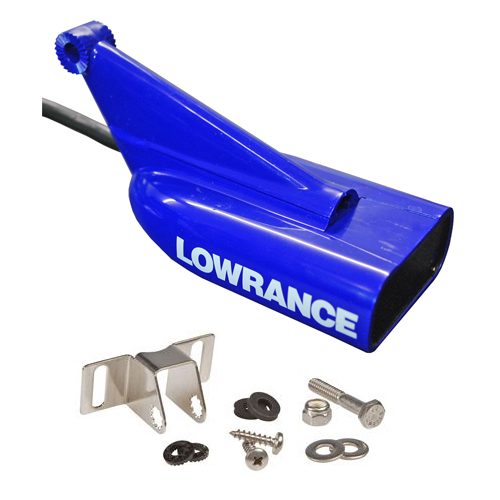 The DSI signal features a maximum depth capability of 350 feet. 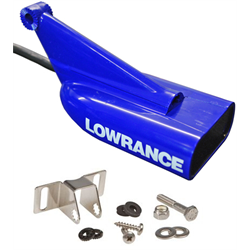 Compatible with Lowrance HDI Trolling Motor Adapter.